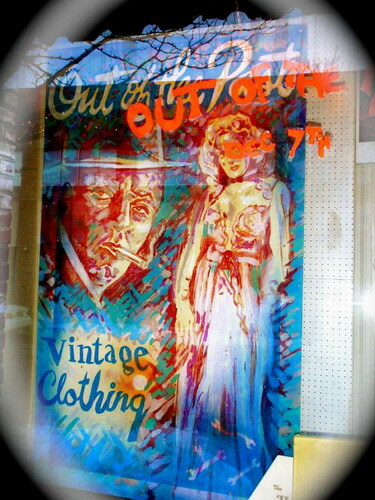 My favorite shop in St. Catharines is "Out of the Past". After the unfortunate arson of the St. Catharines shop in June 2009. Tammy & friend Lizz Yakovich together have re-opened Out of the Past. 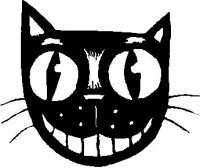 Lizz had the wonderful shop some years ago, "The Winking Kat". Another of my faves at the time.